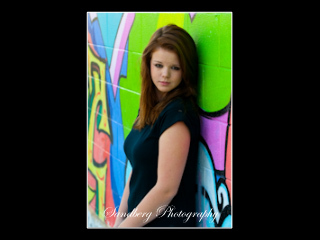 Sandie had picked out some fun "urban" downtown Fort Collins locations for her senior portrait session. We found a mix of graffiti, back alley painted walls and old porches all within the same block. 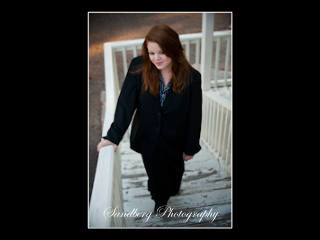 Sandie was a pleasure to photograph with a variety of expressions as the session progressed and a nice mix of clothing styles. She got plenty of her favorite looks in her photos and plenty for mom to frame as well. We took care of getting her photo directly to the yearbook well before the deadline. 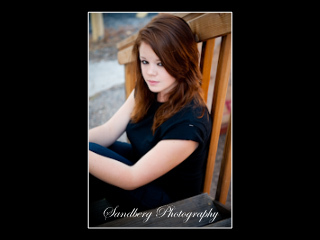 We liked one of her photos so well it ended up on our 2011 senior advertising. Thanks for a great session Sandie.